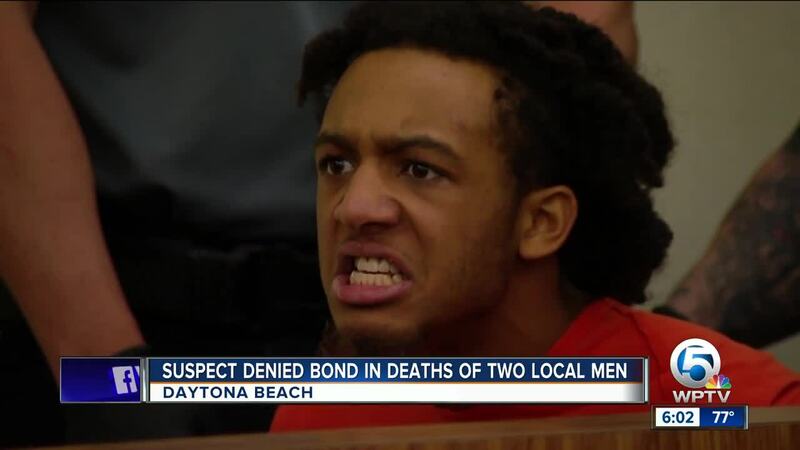 The suspect in the killing of two Palm Beach County men in Daytona Beach was denied bond during his court hearing Sunday. 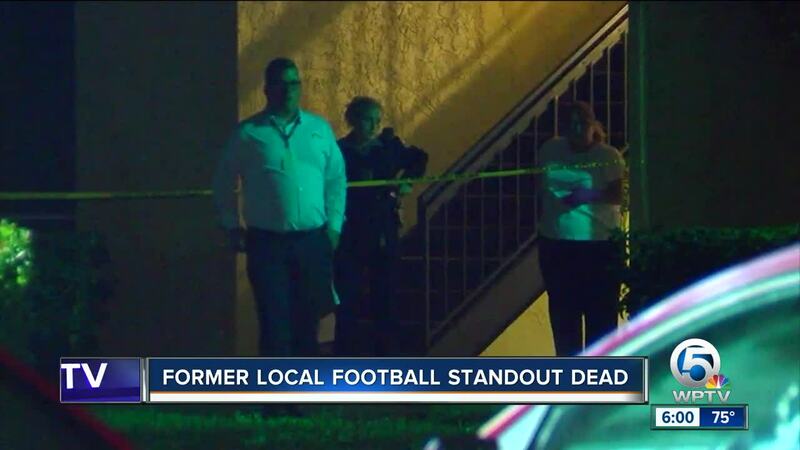 DAYTONA BEACH, Fla. -- A former student and football player at two South Florida high schools was found shot and killed in a double homicide Friday night in Daytona Beach. Daytona Beach Police Chief Craig Capri confirms that 19-year-old Trey Ingraham, a former student at Santaluces High School in Lantana and Pope John Paul II High School in Boca Raton, was one of two men shot to death. The other victim was identified as Jordan Paden. Police say both victims were originally from South Florida. According to police, the victims were found at around 8 p.m. Friday night. Investigators believe the shooting may have occurred Thursday. Police say several witnesses recall hearing gunshots on Thursday, but no one called police to report them. 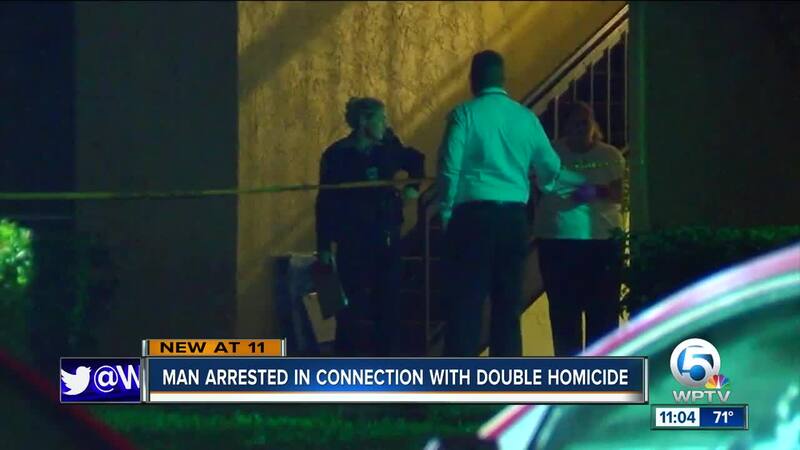 Saturday, the Daytona Beach Police Department charged 19-year-old Damon Kemp with two counts of second degree murder. Authorities say he is currently being held at the Volusia County Jail on an unrelated incident. Trey Ingraham played wide receiver and cornerback for the Santaluces and Pope John Paul II High School football teams. He also played in the Florida versus Georgia All Star Game that was played at Atlantic High School two years ago. At the time of his death, Ingraham wasn't a student at Bethune-Cookman University in Daytona Beach but the college said he was previously enrolled there.